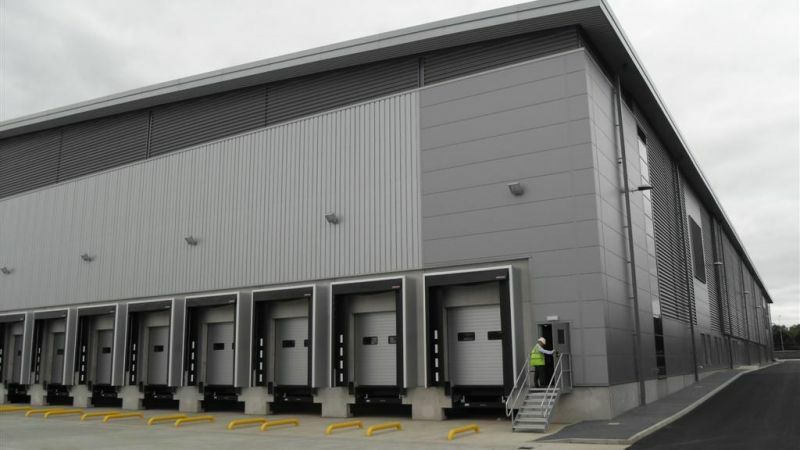 Colt 2UL Universal Louvre is a roll-formed or extruded double bank system, used for screening and/or ventilation. It is very often used as plant room louvre, or indeed anywhere where plant needs to be covered up. 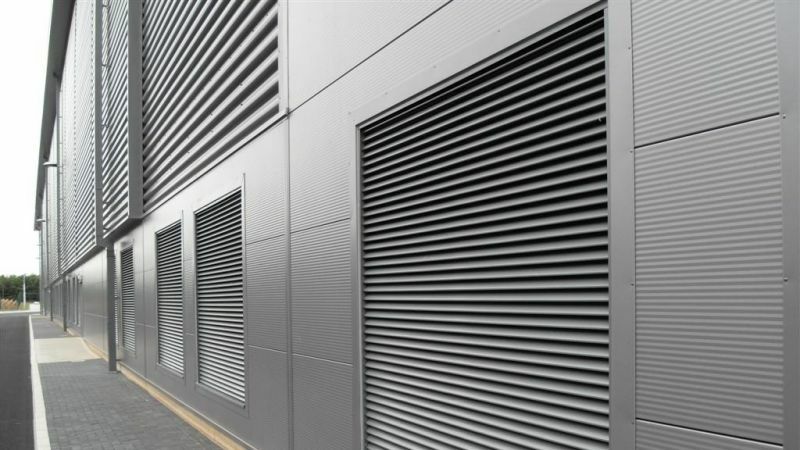 2UL is a double bank louvre system which provides high airflow performance with a good degree of rain defence.